Spin & Win up to 500 Free Spins on Starburst Visit website for full T&C's. 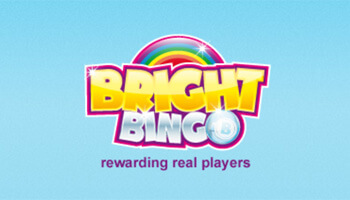 Top Dog was chosen as one of the best UK bingo sites! 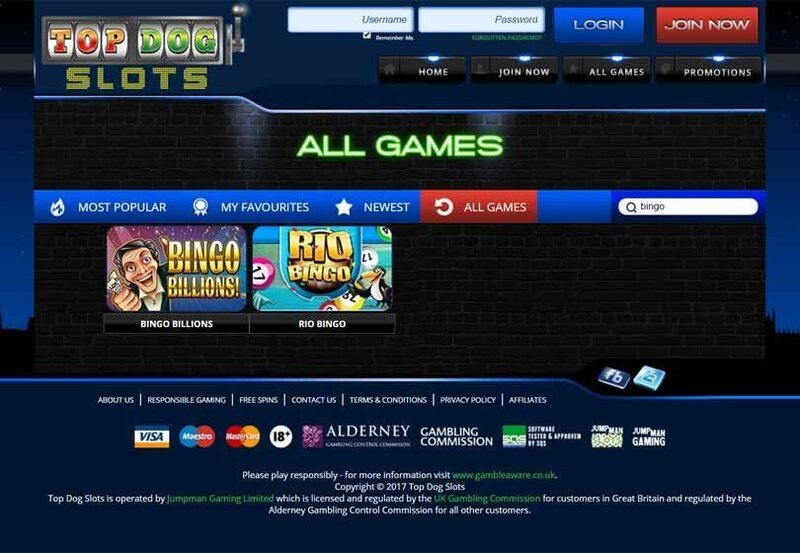 If you’re feeling a bit ruff and want to dig through some fantastic slot games then take a walk to Top Dog Slots. 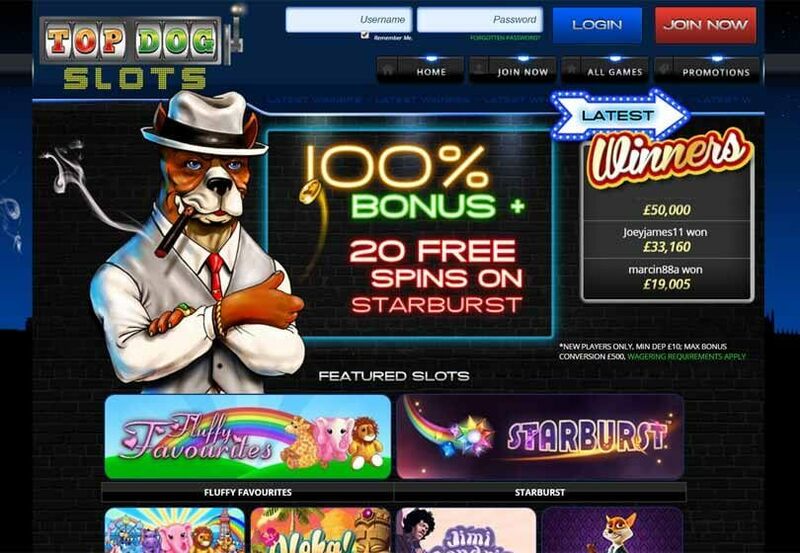 This site will have you in puppy love with it instantly, as it’s got a pack of awesome slots. This purebred slot site has everything you need to have a brilliant experience. The design of this site is one of its best assets, as it’s so unlike any other site on the internet. The games and promotions here come in a close second but the way the site looks is one of our favourite parts. It’s a cool, gangster themed site that really sets itself apart from the crowd of other slot sites out there. The library of games here is second to none, as they have the huge power of the Jumpman Gaming catalogue behind them. This means you’ll find some brilliant developers in the lobby here. There are hundreds of games on offer, each with their own unique qualities. 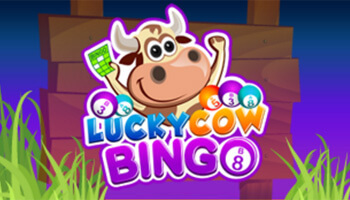 These cover most popular casino genres, with slots and a few table games in there too. They even have the latest NetEnt games so you can look forward to the hottest new games from this developer. 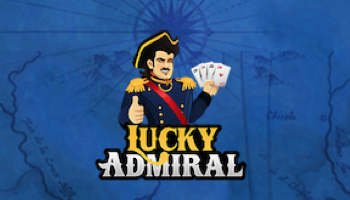 This means that you can have a few spins on the games that players are talking about. 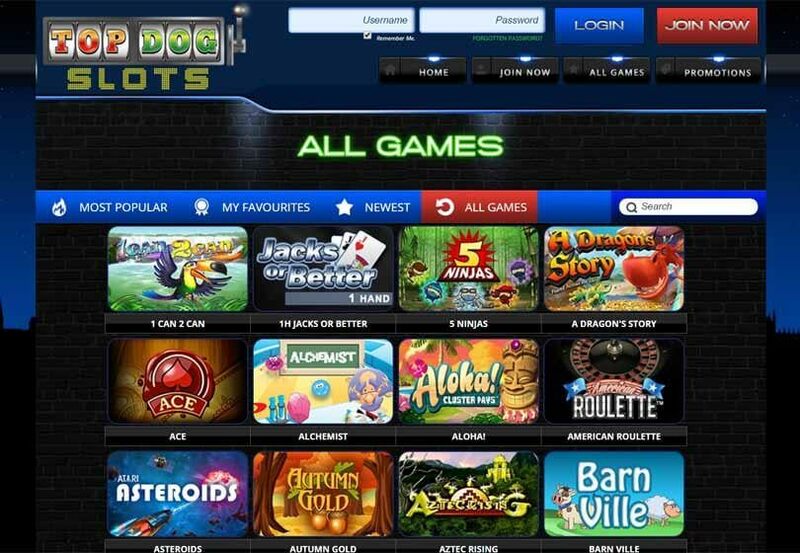 Welcome Offer – Make a deposit of £10 or more and you could win up to 500 free spins thanks to their fantastic Mega Reel. There are also vouchers and other prizes up for grabs too! Loyalty Points – Every time you spend here, you’ll earn what’s known as a kudos. These allow you to boost your loyalty level and your rewards. This loyalty scheme isn’t as exciting as some out there but at least you know you’ll be getting rewarded. Seasonal Offers – Each month or so, there’s a new offer on the network so you can play along with it. They’ll send you emails to let you know when there’s something new on the go. All of these offers do have terms and conditions, you can view these in full on the Top Dog Slots site.  It’s well worth it to keep your contact details up to date with this site, as they’ll tell you all about the latest offers. Everything is simple here when it comes to banking, just use your card and make a minimum deposit of £10. The banking policy is fully laid out in the T&Cs, so you can find out everything you need to know. The mobile experience that this site offers is nothing short of spectacular. It’s an absolute dream to make your way around and everything you need is at your fingertips. If you want to take this site to the next level then whip out your smartphone and get playing. Through our Top Dog Slots review we’ve pointed out a couple of new features that we’d like to see but they’re not essential to have a good time on this site. With the slot market booming right now, this one reaches the pinnacle of what we expect to see in a site.